Rev. Mike Zierden is the Music Minister for our Traditional Service. This service is held each Sunday at 11am, Sunday at 6pm, and Wednesday at 6pm. 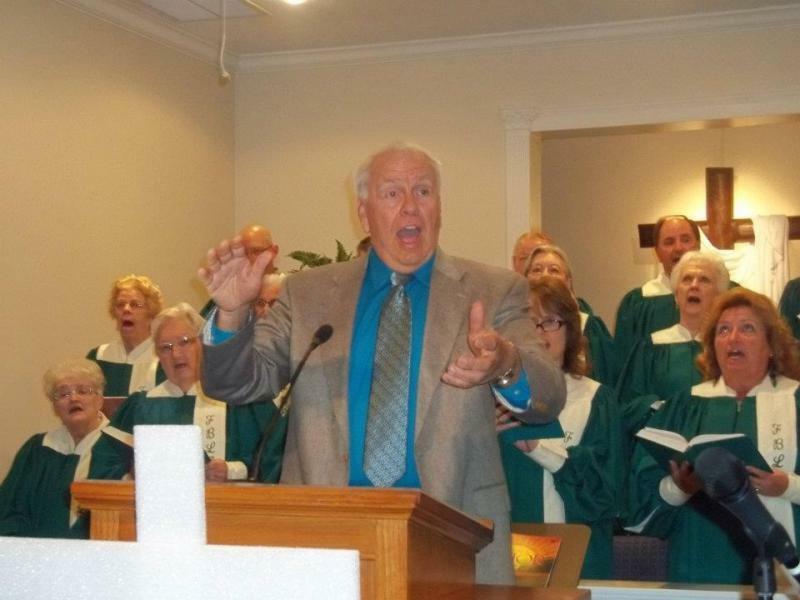 Mike is responsible for several special music events throughout the year including an Easter Cantata and Christmas Program.